At 84, Judith Viorst is a long way from the horrible, terrible, no good, very bad days of childhood and young parenthood and well into the joys of being a grandparent. 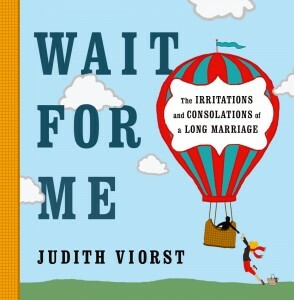 Judith Viorst says that being a grandmother is major part of her happiness. The book starts with the irritations, such as interrupting each other and hearing the same stories over “and over” (repeated 16 times), then acknowledges the consolations of familiarity and togetherness. She dedicates the book to 13 couples who were married at least 40 years, but one of the spouses, in most cases the husband, has died. 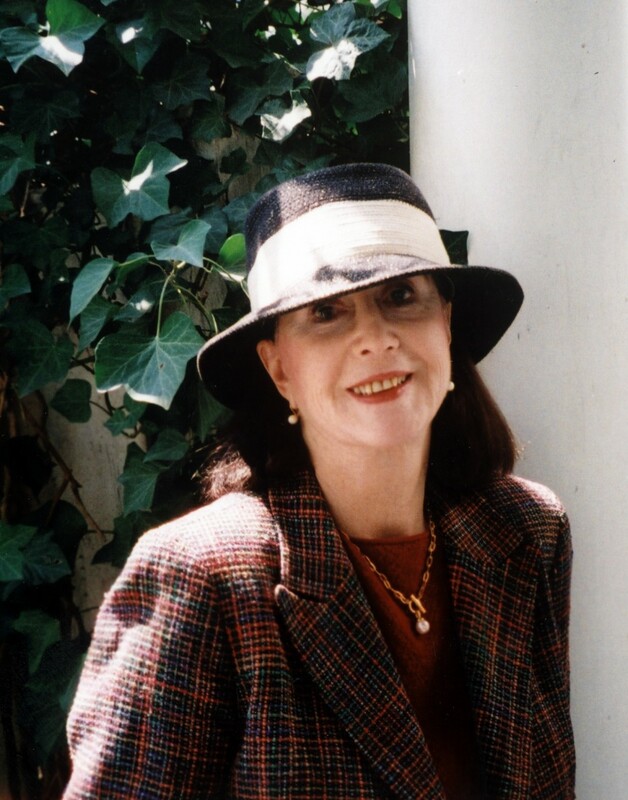 Those widowed friends inspired the saddest poem in the book, “The Widow,” for which Viorst drew on her conversations with and observations of those friends, who sometimes struggle to retain their dignity and fill their lives in interesting ways, she said. Still, half the book takes up the question of how a husband and wife will find each other in the afterlife if there is one. 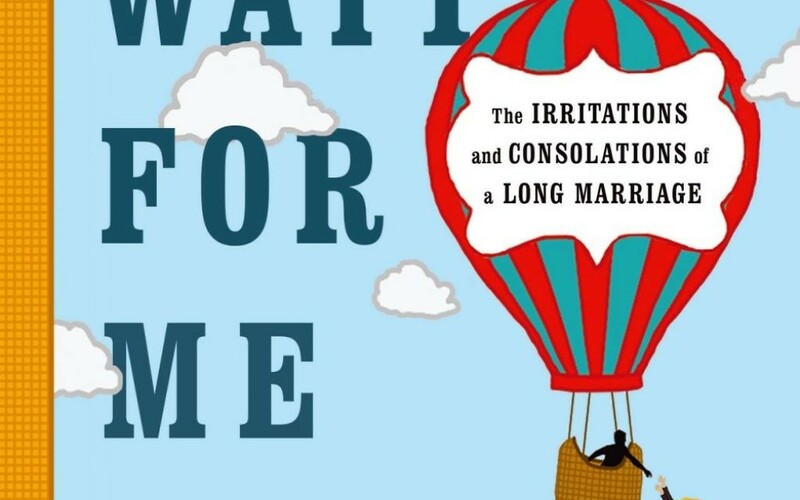 The wife in the poem “Wait for Me” is an obsessive planner and wants to have a conversation to set a meeting place. The husband wants to do anything but have that discussion. For those who want to see the Viorsts as the characters in “Wait for Me,” she noted that she has dark hair, while the woman in the poem is shown as a blonde. Remarkably, she has never met or talked with Campbell. They worked by email. Having made clear that she wanted the drawings to be funny, she would throw him a phrase such as “celestial meadow” or “galaxy ballroom,” and he’d take it from there. “I could not be more thrilled,” she said. That’s something she gets to do in this life, both with Milton, with whom she goes on more dates these days, and with her children and grandchildren. She noted that the real Alexander, the inspiration for the boy eternally having the horrible day, now has three children of his own. When they act up and he wonders where they get that behavior, Viorst said, she smiles and offers a loving “nah-nah” taunt.